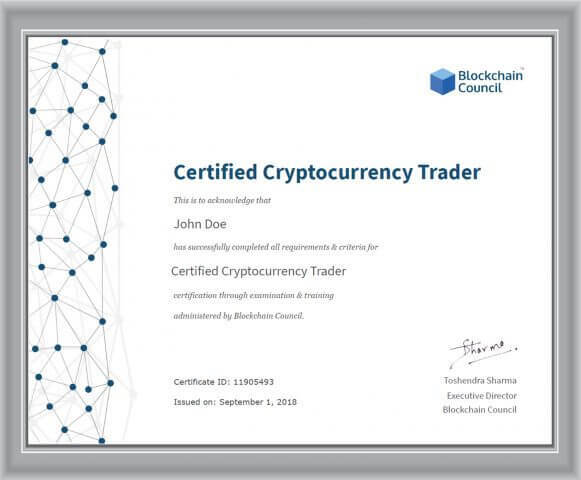 The Certified Cryptocurrency Trader™ is a skilled professional who understands and knows in-depth what is a Cryptocurrency and how it works and also uses the same knowledge to make new utility tokens and Cryptocurrencies. Cryptocurrencies are making huge inroads in the process, and they are actively traded and mined nowadays. 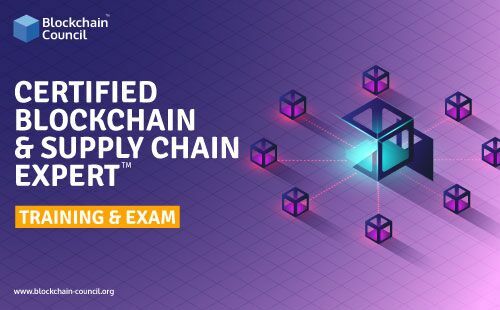 The CCT credential certifies an individual in the Blockchain discipline of Distributed Ledger Technology from a vendor-neutral perspective. What does a Cryptocurrency trader do? After completing this certification, you would have mastered the core concepts of crypto trading & investments.